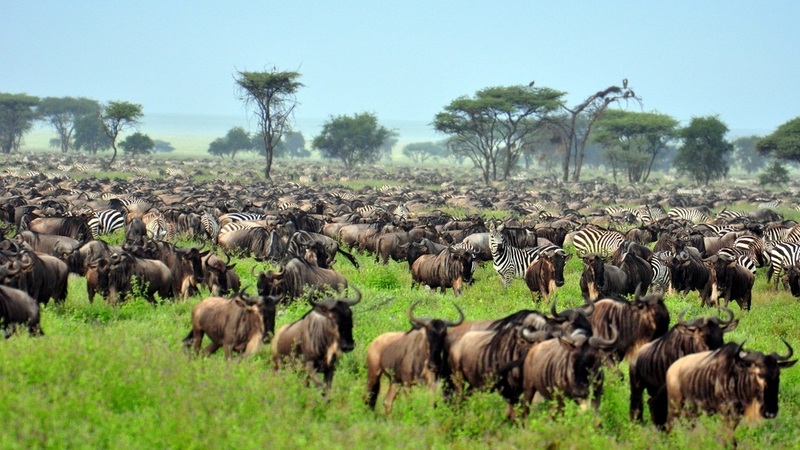 DAY 1 - the SERENGETI: If you traveled to the Serengeti, the first thing you’re struck with is its vastness — grasslands for as far as the eye can see, dotted here and there by an occasional acacia tree. 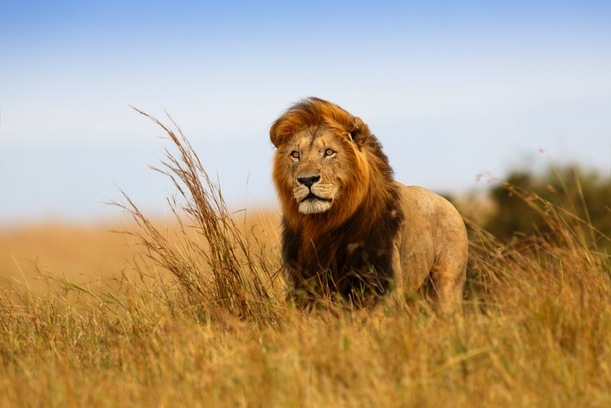 The Maasai people, who live on the Serengeti, gave the region its name. 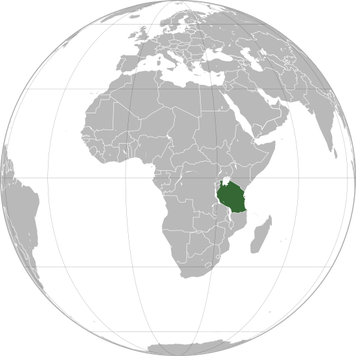 In their language, Serengeti means “endless plains.” The Serengeti is located in the countries of Tanzania and Kenya on the continent of Africa. 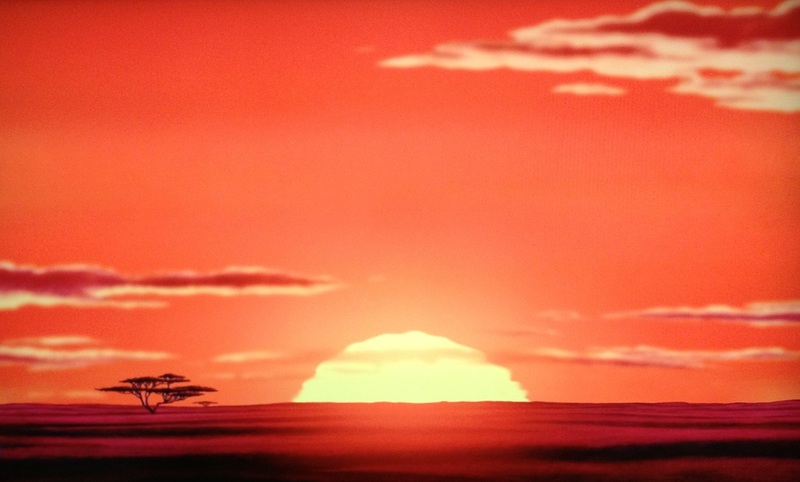 The Serengeti is probably the setting of the film and Broadway play, "Lion King." 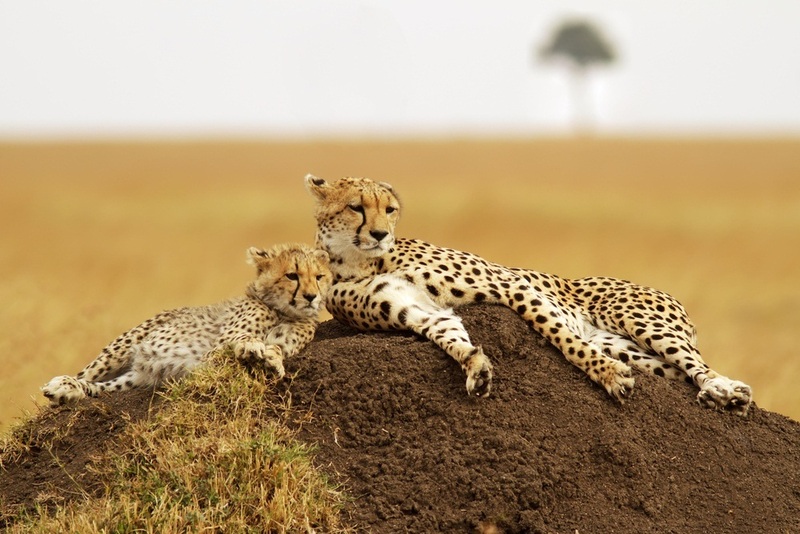 DAY 2: Serengeti National Park is one of the world’s major wildlife reserves. 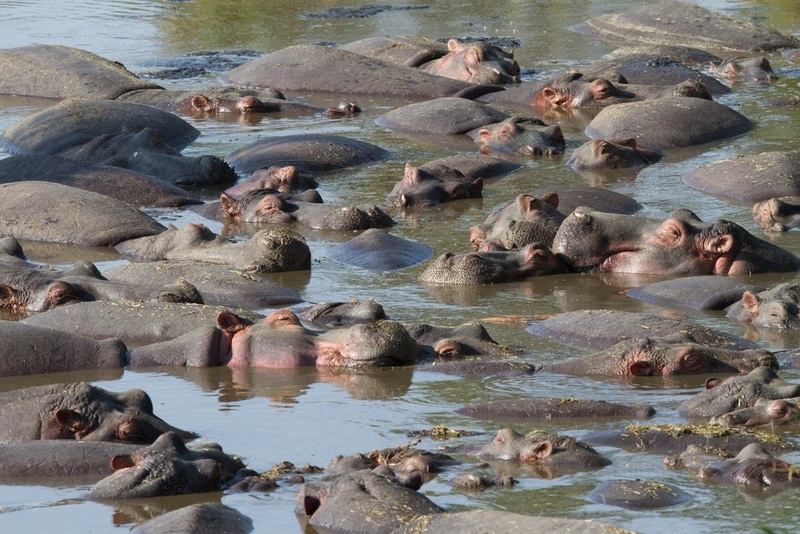 Indeed, it is the natural habitat of animals that we, in the United States, see only at the zoo. 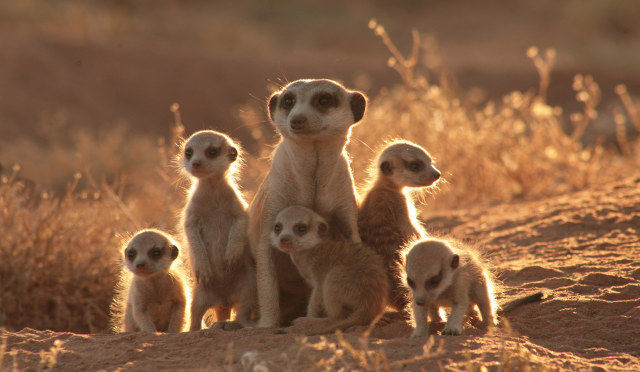 The animals in "Lion King" are the animals you find in the Serengeti. 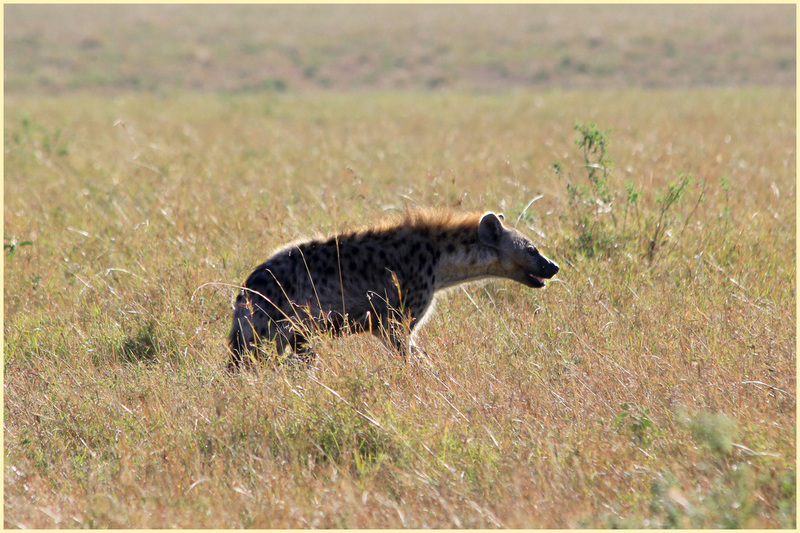 In the plains you will find zebras and wildebeests, elephants, the red-billed hornbill, hippos, rhinos, giraffes, leopards, cheetahs, hyenas,meerkats, and of course, LIONS. 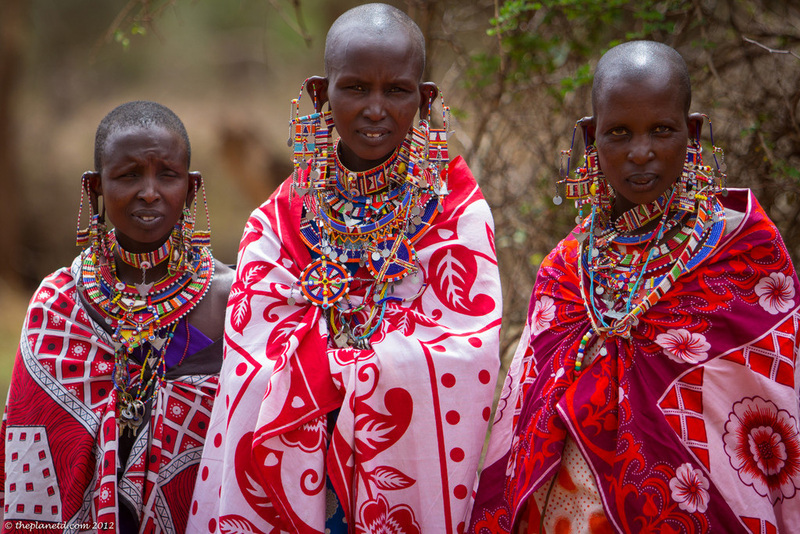 DAY 3 - the Maasai: The Masai are a people who are continually trying to preserve their own ways in an increasingly modern world. 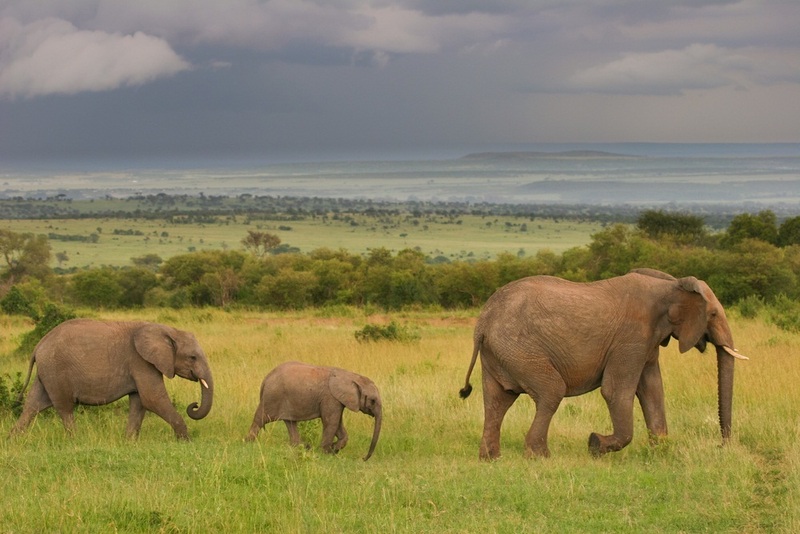 They live along the border of Kenya and Tanzania, moving their homes from time to time to follow their cattle, the source of their livelihood. Women build and take care of the home, fixing food and making clothing. 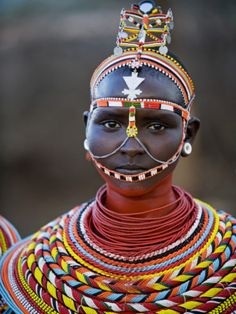 They also make necklaces, dresses, and headdresses out of beads. 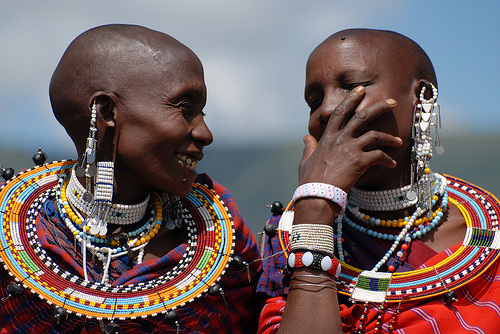 All Masai wear large hoops in their pierced ears. 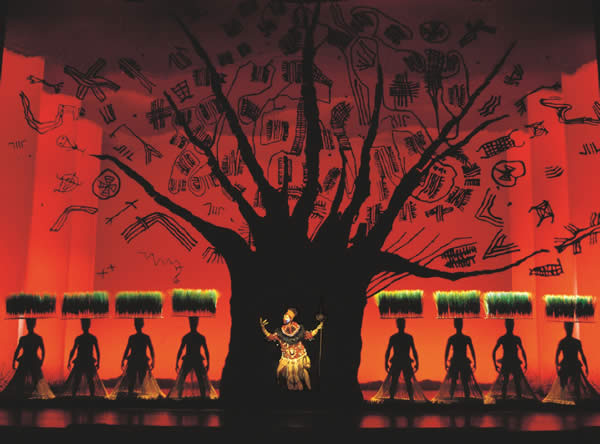 The clothing of the Maasai was the inspiration for the colorful costumes in the Broadway production of "The Lion King." 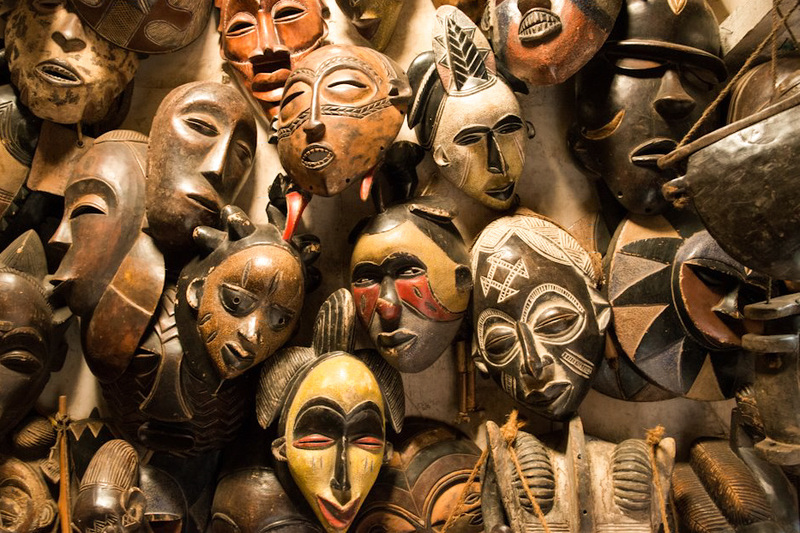 Sadly, just like the Kayapo from the Amazon Rain Forest, the Masaai's way of life is today being threatened. 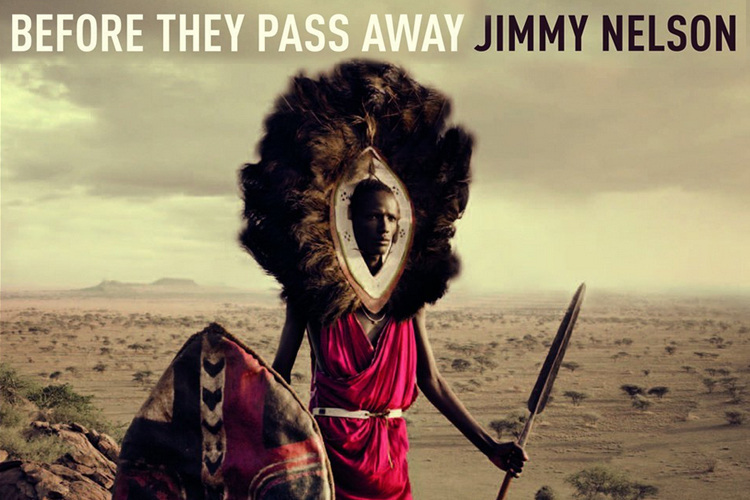 The Masaai were photographed by former Face of Creativity --Jimmy Nelson! 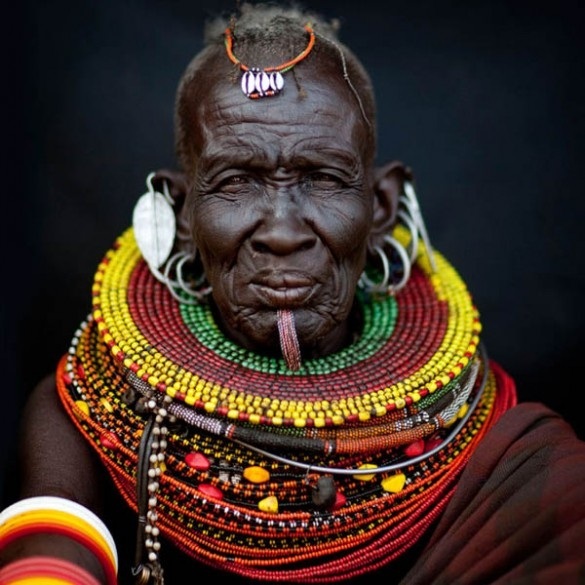 A member of the Maasai tribe is actually on the cover of his book. 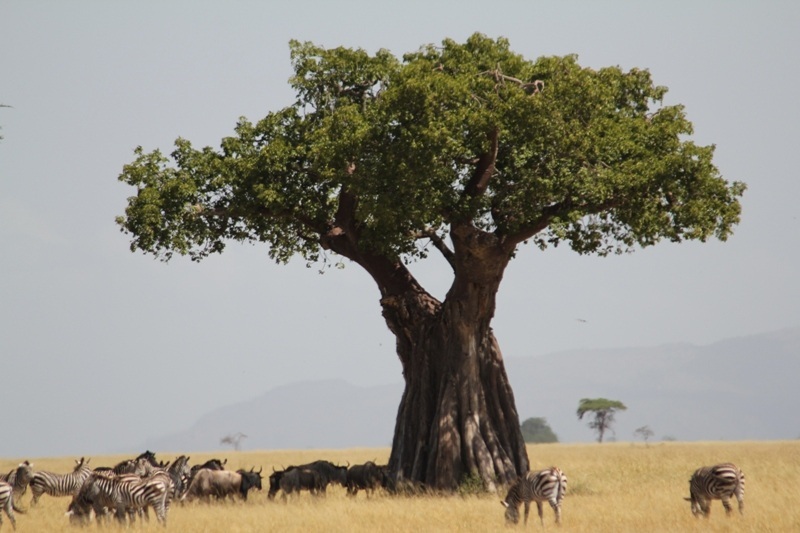 DAY 4 - BAOBAB TREE - The Tree of Life: The Baobab is called ‘the tree of life’ because it provides shelter, clothing, food, and water for the animals and humans living in the Serengeti. Fully grown Baobab trees are often hollow. A perfect cozy space for anyone to live! 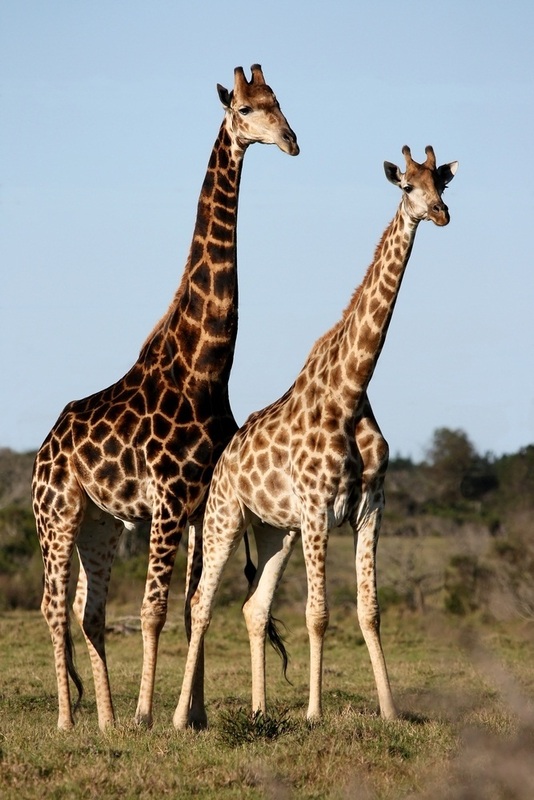 The bark and stem are used for making clothes. The leaves and vitamin-C rich fruits are eaten. Clefts of the large branches are used to store rainwater for people to use later. 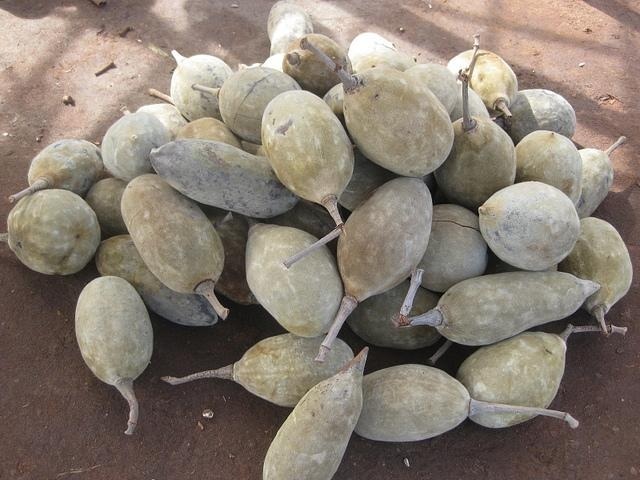 This tree’s fruits are large pods known as ‘monkey bread’. 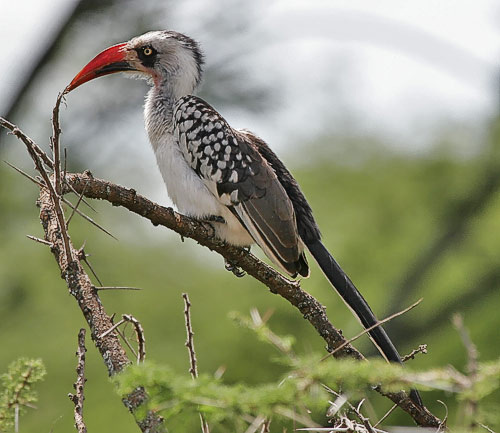 They are favorite fruits of the monkeys hanging around in their branches! 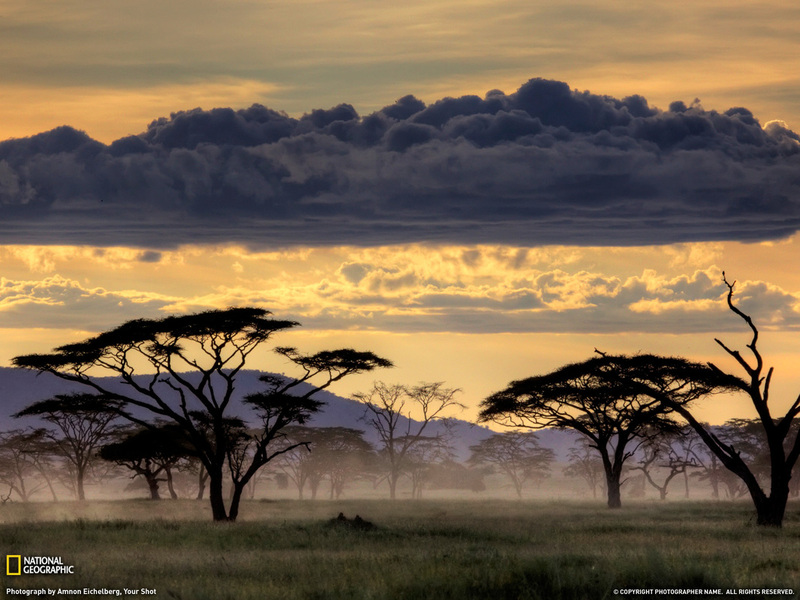 Most of the time Baobab trees don't have any leaves --this helps them live because the Serengeti doesn't have much rain. 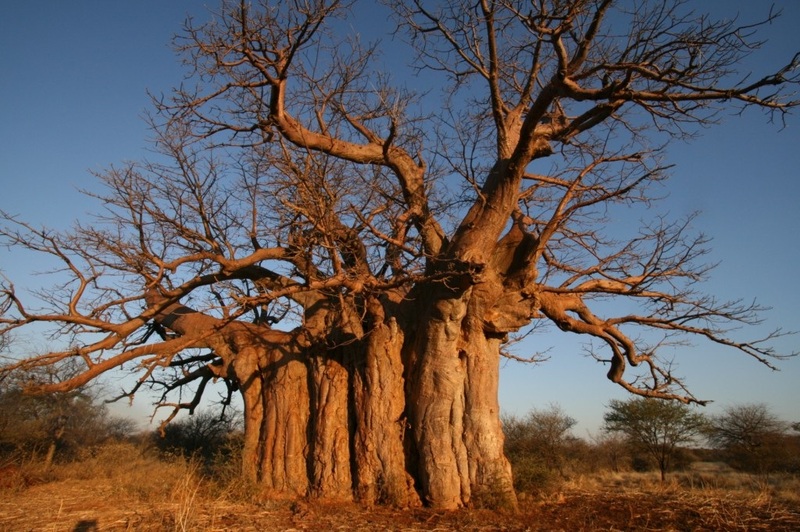 Baobab trees can live for thousands of years. There is an African legend about the Baobab: Baobab tree was unhappy with its looks from the time it was created by God. It was whiny and yelled at God all the time for being unattractive. One day God, fed up of his baseless complaints, came back to Earth and he pulled it from the ground, turned it over, and replanted it upside down. 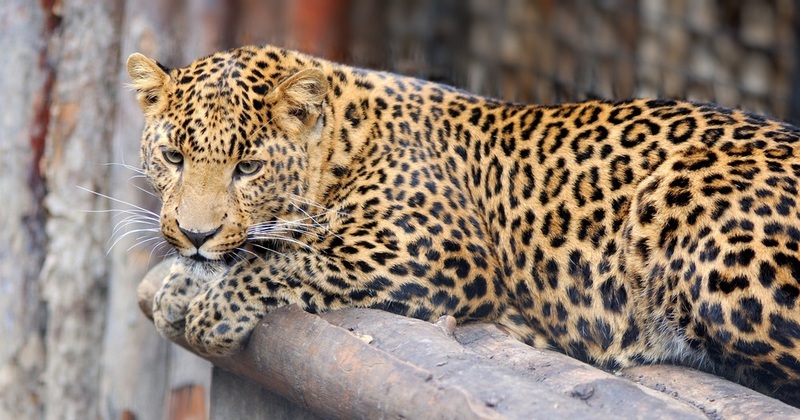 With his mouth now buried in the ground, baobab couldn’t complain anymore. 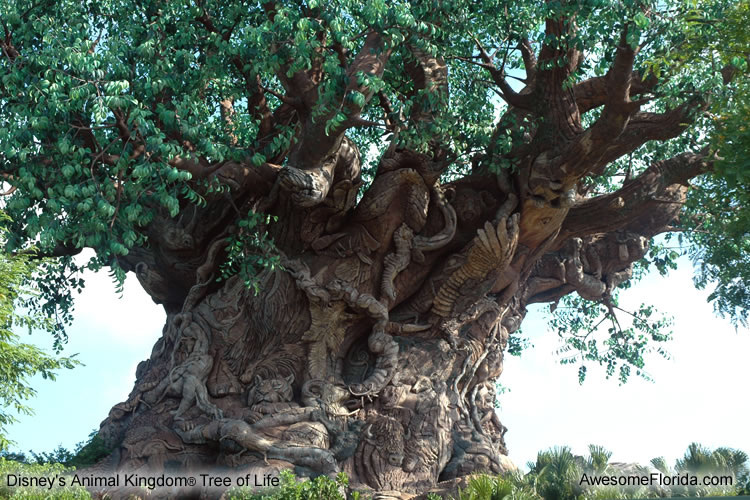 the Baobab "Tree of Life" at the Animal Kingdom in Walt Disney World --notice the animals in the HUGE trunk. 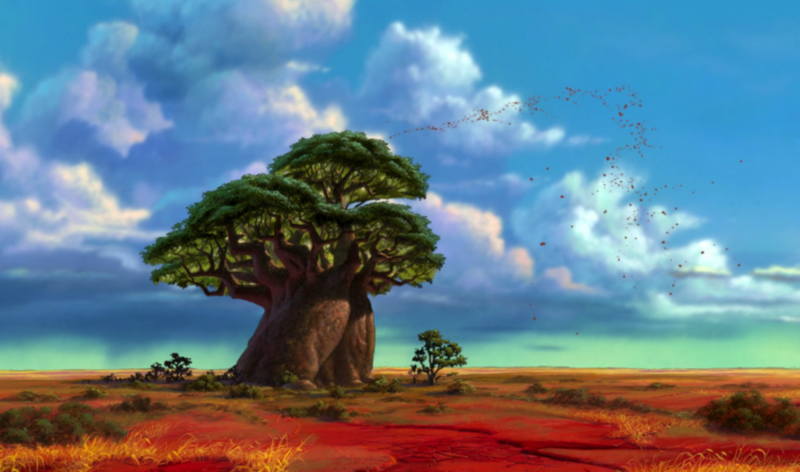 Baobab in animated "Lion King"
DAY 5: Want to go on safari to the Serengeti? 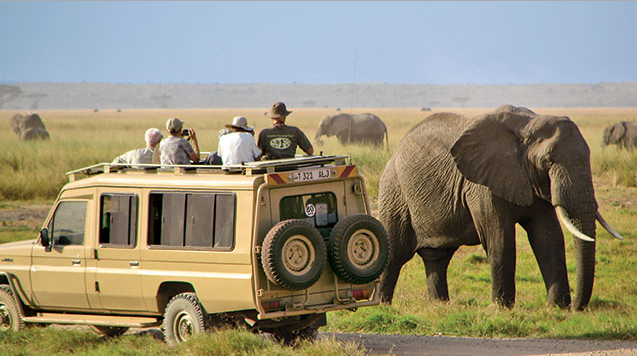 The Serengeti is the most well known destination for African safari vacations; more than ninety thousand people from around the world visit the park every year. 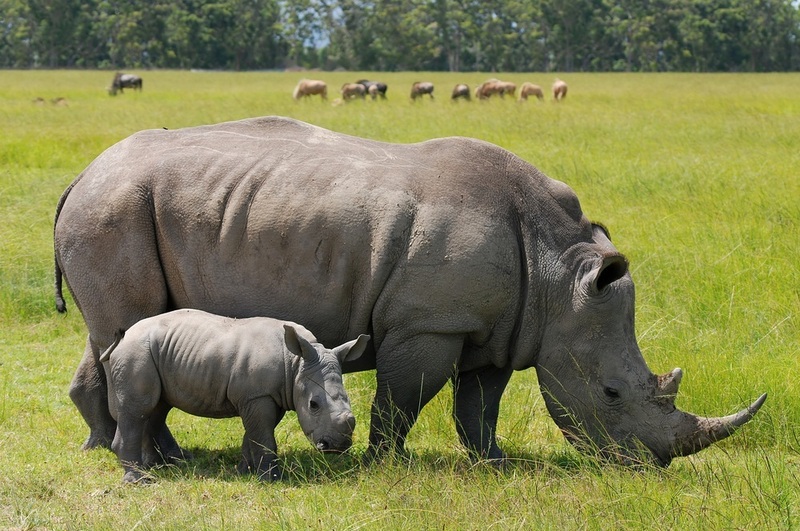 This is due to the wide diversity of the wildlife found within the park. 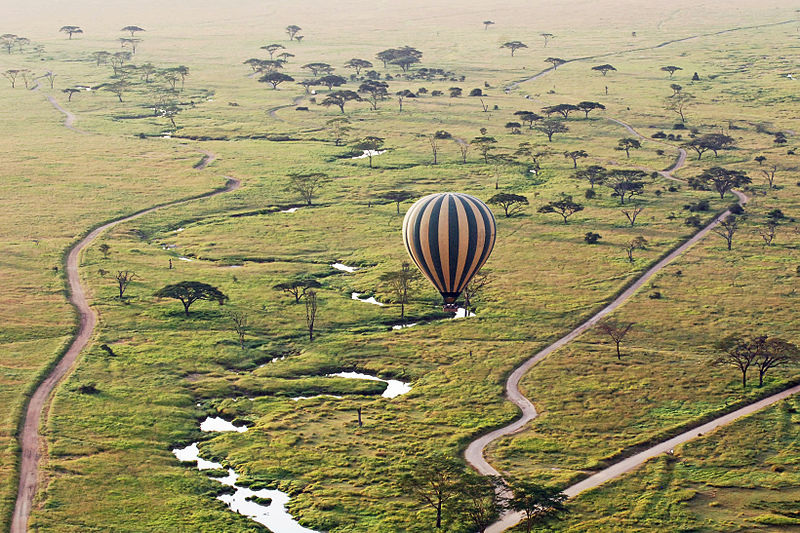 You can tour the Serengeti by hot air balloon. 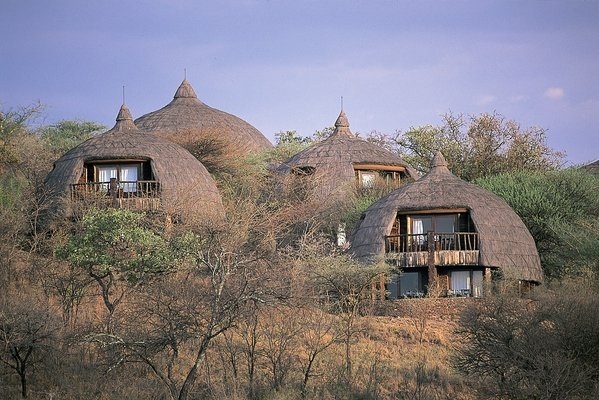 This can be a thrilling way to explore the park and enjoy wildlife sightseeing while relaxing... if you aren't afraid of heights! 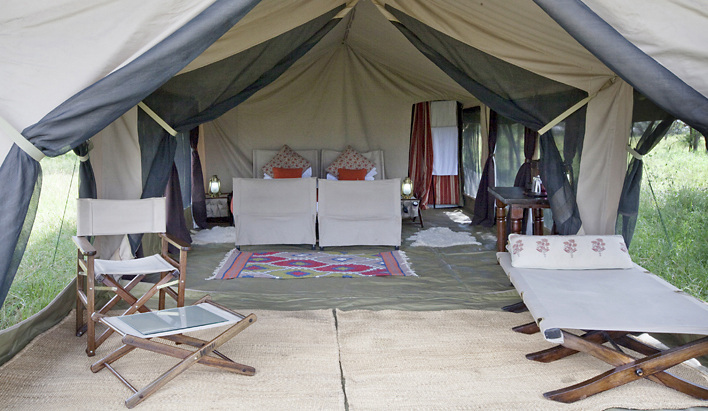 The Serengeti offers both lodges and luxury tented camps for you to stay in on your safari. 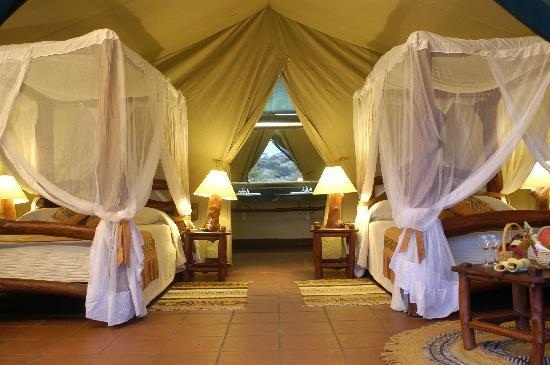 Both are expensive --especially the lodges. 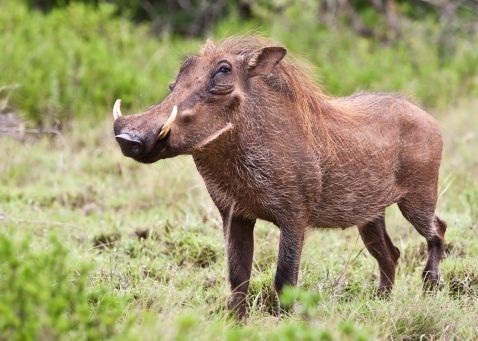 There aren't many of either so that makes them costs even more, but they are a fun and safe way to spend the night where you might make a tasty evening meal for a hungry animal.